MIDI Drum Loop Bundle, MIDI-File Bank from The Loop Loft. 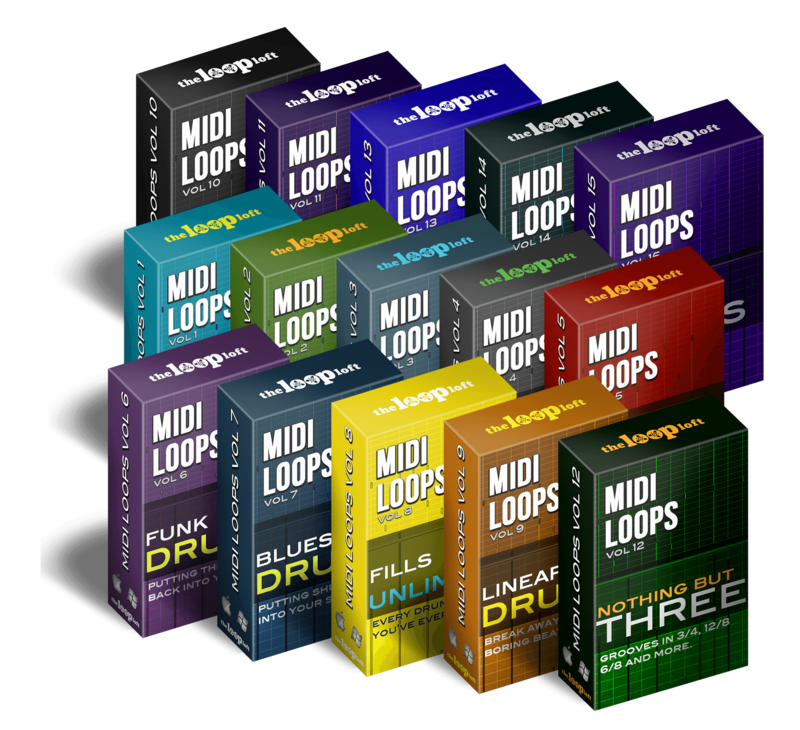 For a few days, The Loop Loft offers its MIDI Drum Loop Bundle at 90% off. 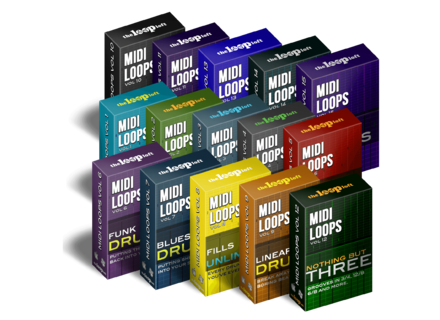 This weekend, The Loop Loft offers a special discount on its MIDI Drum Loop Bundle.